Friends and fans from Europe ! 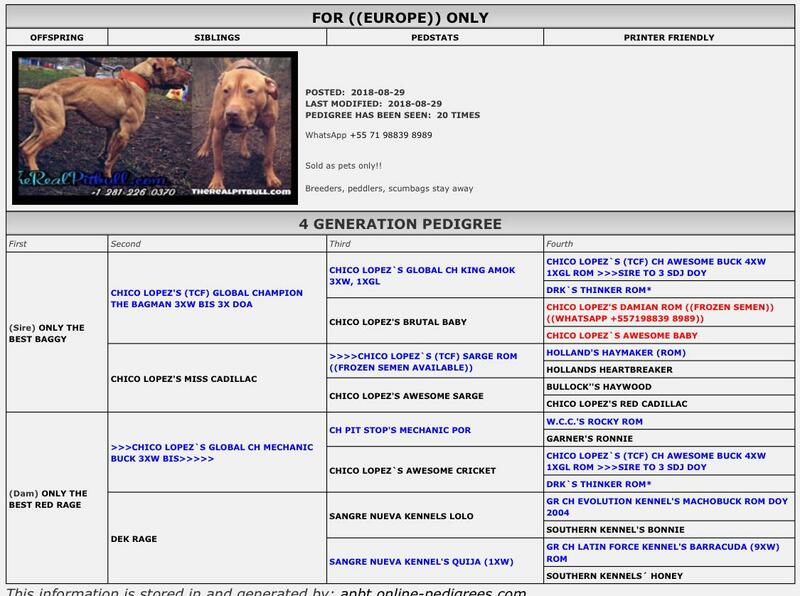 Great news we have worked hard to make this great news posible for you Chico Lopez dogs lovers. 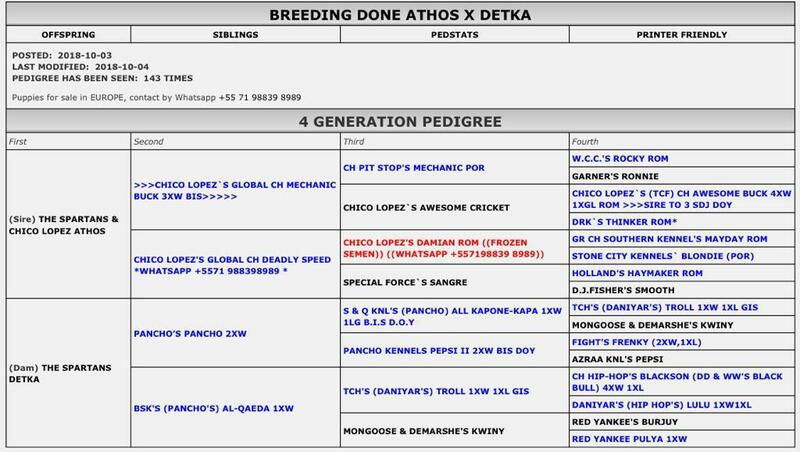 We have a few breedings of my dogs and out crosses to my dogs using some old European bloods as an outcross. Using my studs in Europe and some of my females plus out crosess. Puppies will be available to the public who wants to enjoy them as pets or companion. All dogs sold 100% as is. 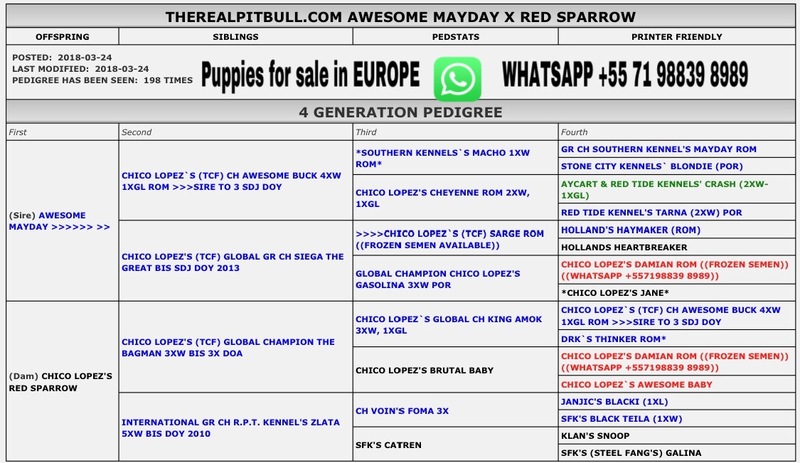 As always we are avoiding to work with sellers and breeders. The transport will be done mails from Ukraine and a few other countries.